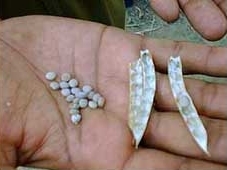 Guar seed is the final farm production form the Guar crop. The crop matures in 90-120 days as per characteristics and the climatic condition. The crop will turn yellow after the maturity. The seeds are separated from the crops residual by the gravitational force. 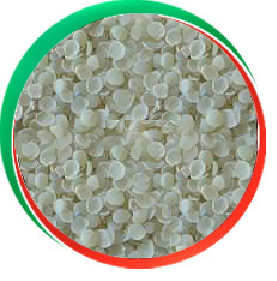 The seeds are further processed into the guar gum split , the split if further processed into the guar gum powder. 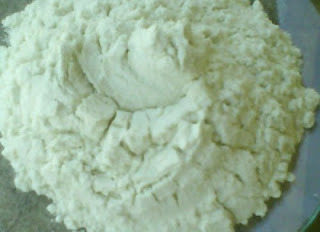 The gaur gum powder is used in different industries. This is a very helpful blog. Please help me to understand the best way to grow gaur seeds at the lowest cost. 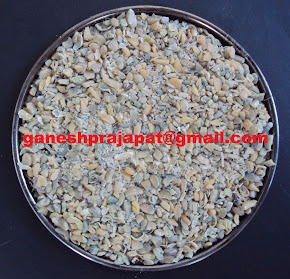 What should be the cost of production of gaur seeds for converting to Gaur Gum. 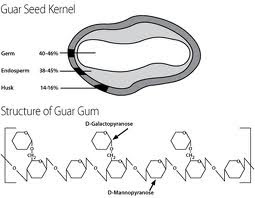 Hi, does anyone know the relation ship of production of guar-gum and the guar gum products? 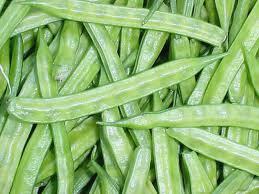 So for every 1kg of guar processed, how much guar seed is produced, guar meal or other co-products are produced? please can anyone tell me how to proceed guar seed at home? 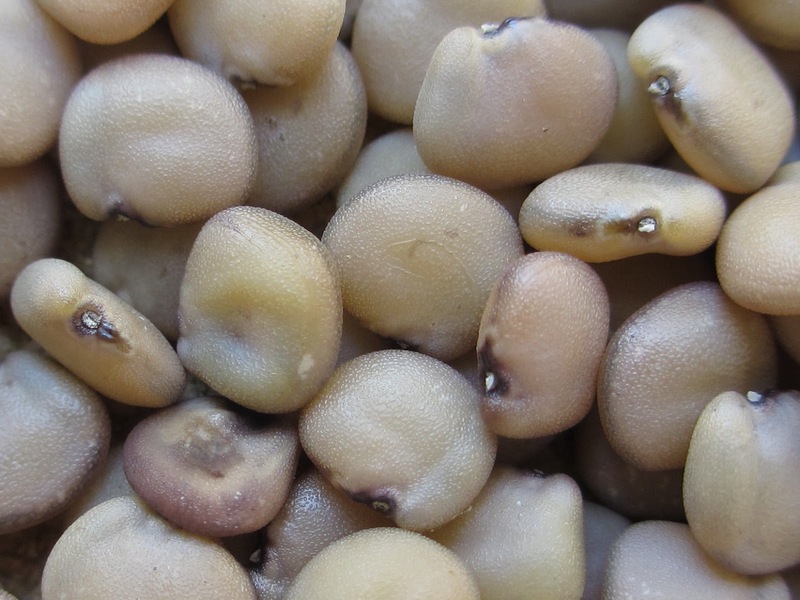 How can i separate the endosperm from the rest of the seed? 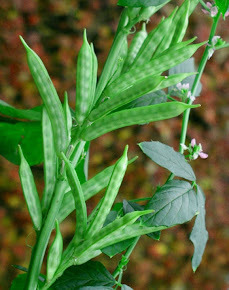 can anyone tell me how to proceed guar seeds at home? Please how can i separate splits from hull and germ?